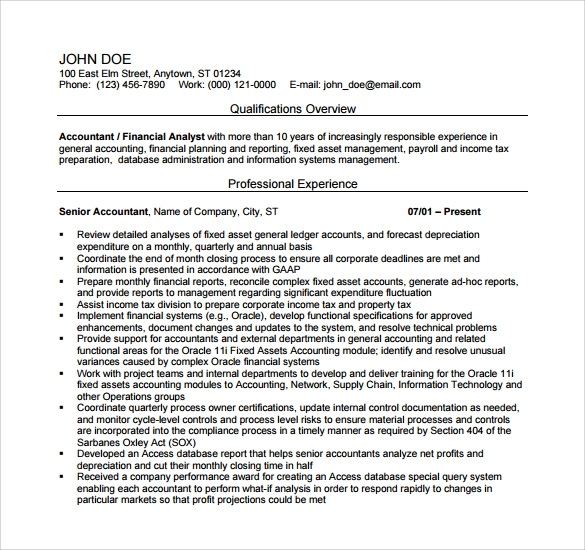 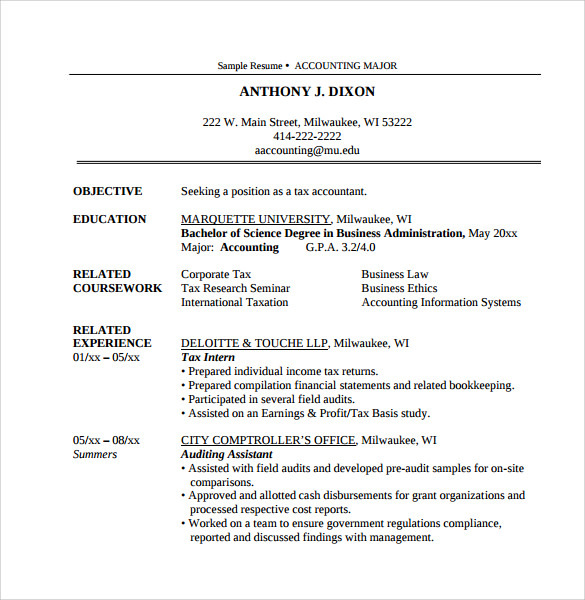 Accountant resume consists of information regarding the accounting work done previously. 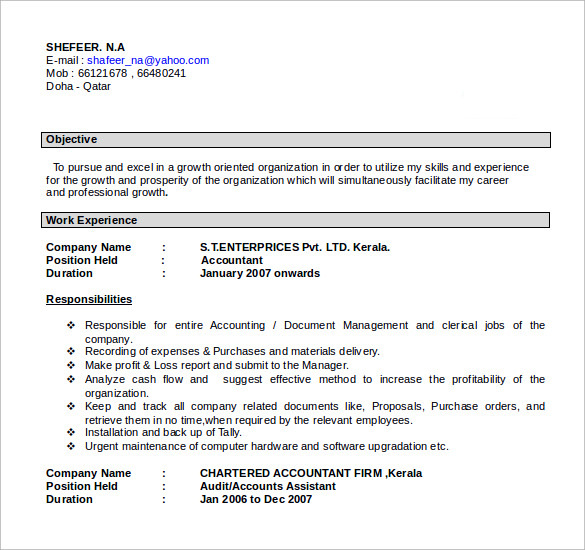 For every company, accountant is very essential to prepare and take responsibility of accounting work of the company. 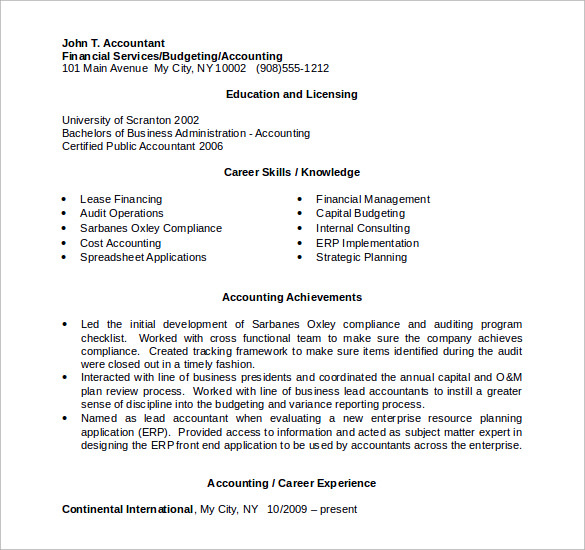 Right from preparing invoice, statements, handling the accounts and other things are essential to know by accountant. 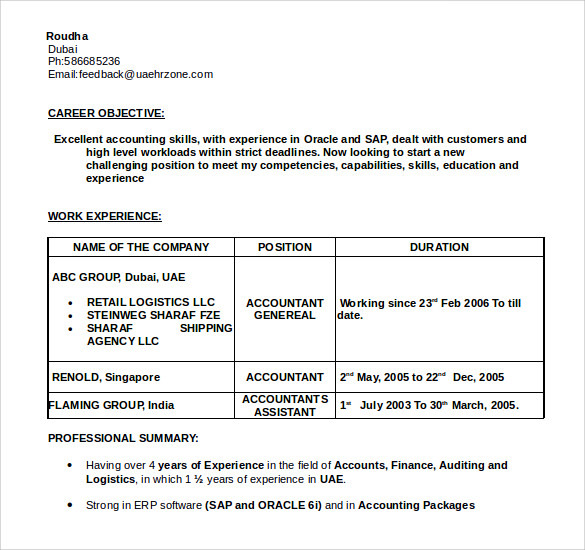 The Account Manager Resumes should be prepared with all the information about the experience and skills you carry. 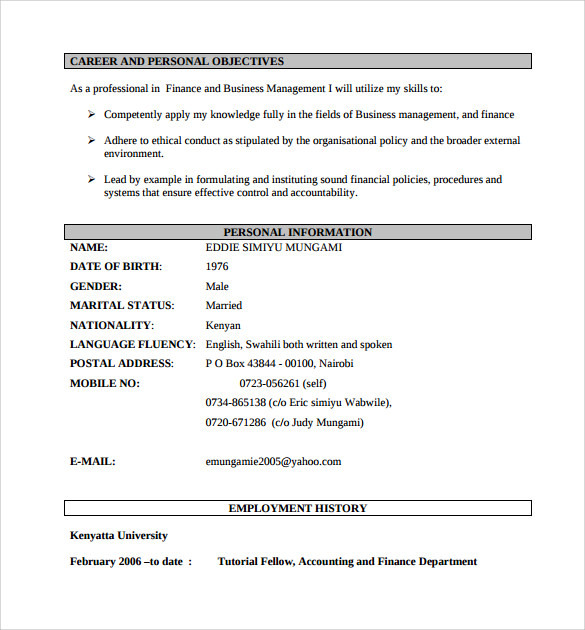 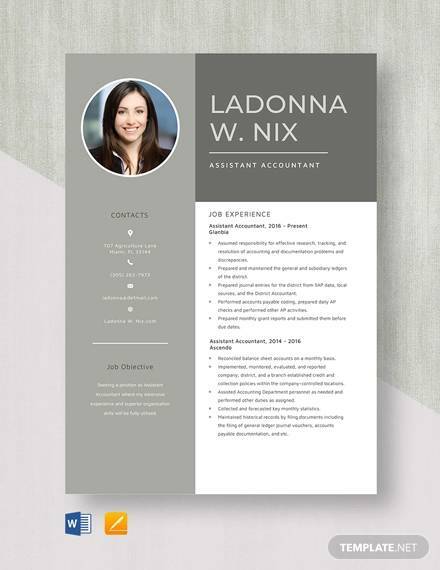 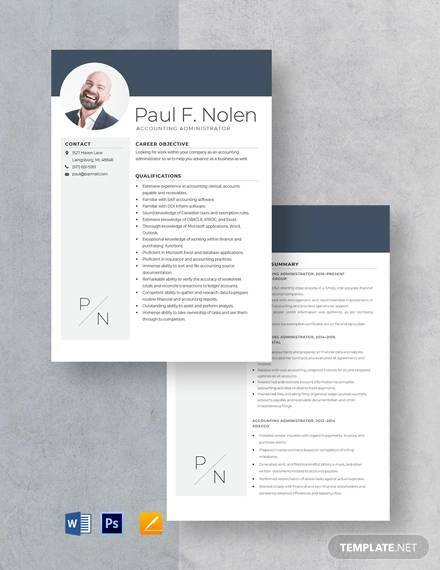 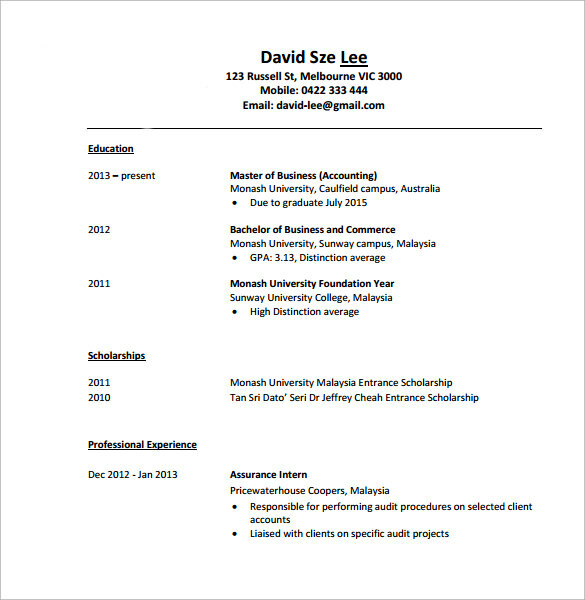 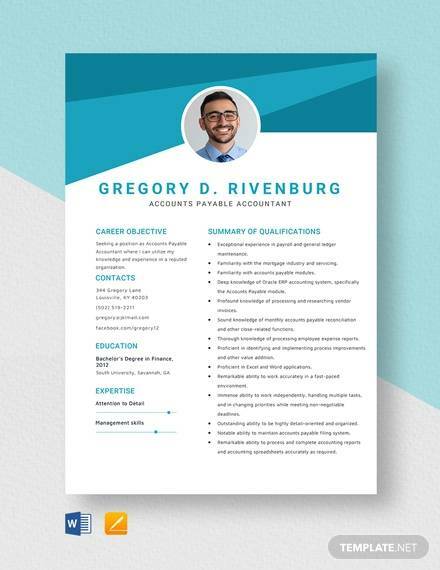 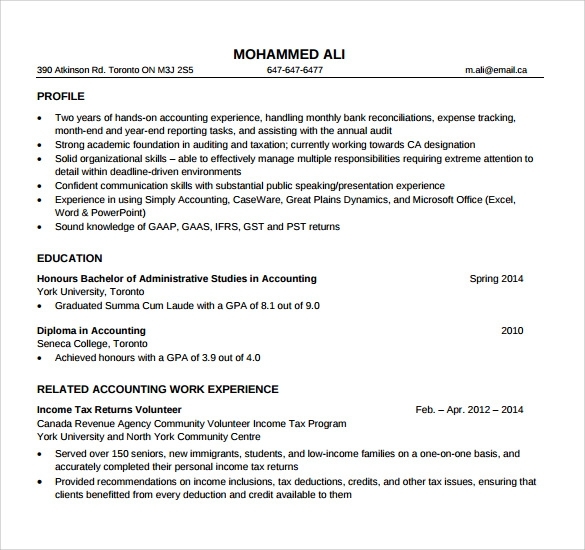 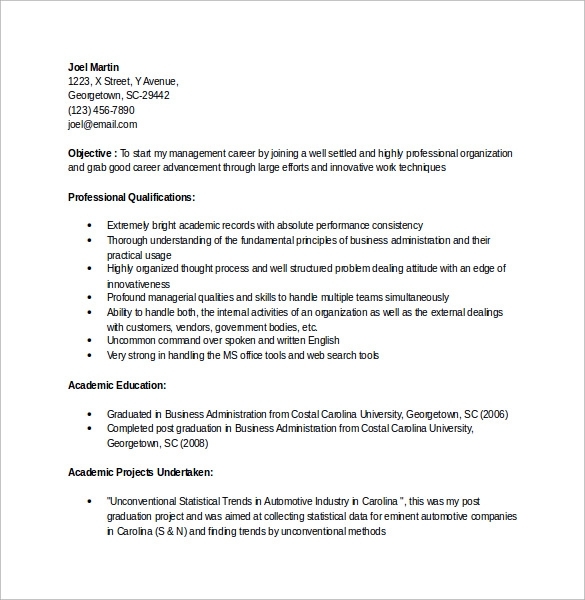 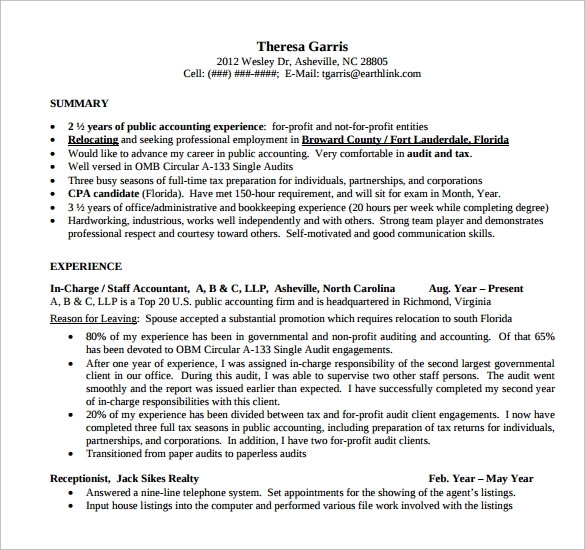 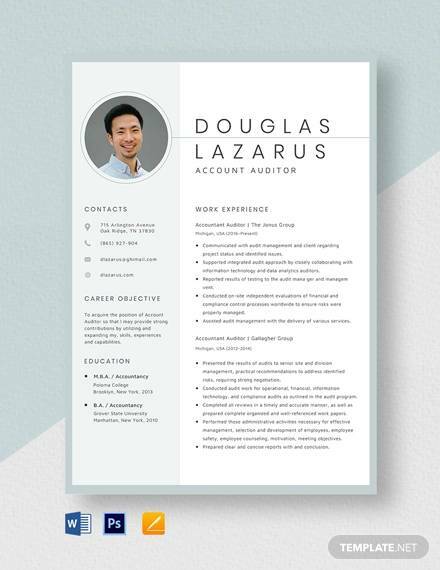 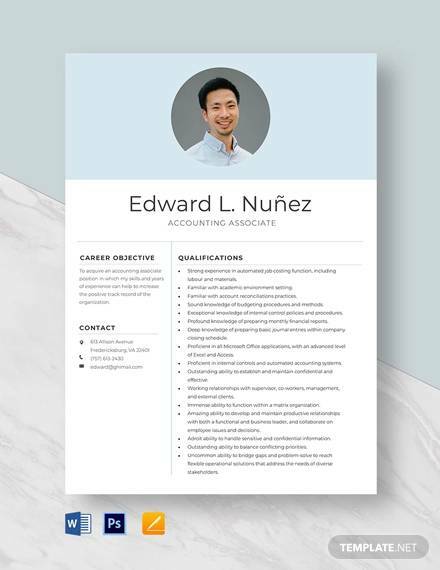 The Accounting Resume Template sample can be helpful to know how to create an interesting one that will impress the recruiter. 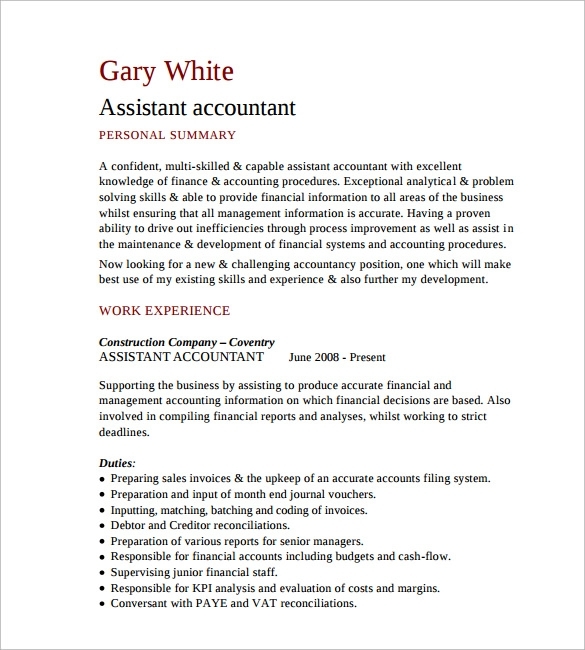 You can download the PSD or word format of accountant resume which will certainly help you in creating one.